You will often find Green Light Electric, LLC completing wiring jobs in the fantastic town of Avon. 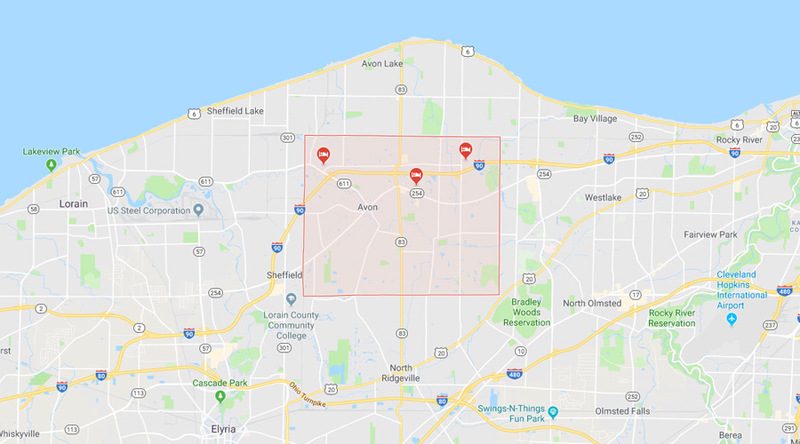 Residentially and commercially, Avon, Ohio is growing by leaps and bounds. It doesn’t matter if you’re growing or renovating, our team can help you create the right electrical solution to help your space come to life. So, whether you have an old farm home in need of an update or are looking to put the finishing touch on your recently built home, Green Light Electric, LLC will help you coast through your project.